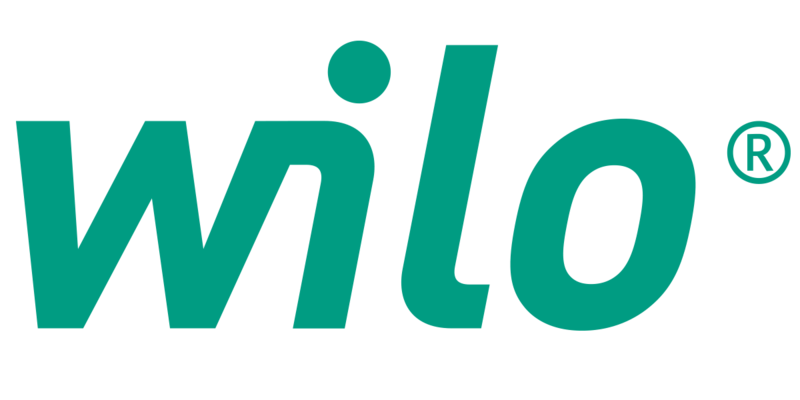 Wilo USA is a subsidiary of WILO SE, which is headquartered in Dortmund, Germany. 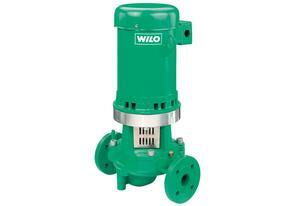 Wilo is one of the leading manufacturers of pumps and pump systems for heating, cooling and air-conditioning technology for water supply and sewage and drainage. Founded in 1872 as copper and brass factory by Louis Opländer, the company is represented by more than 60 production and sales companies all over the world and employs more than 7,000 people worldwide. 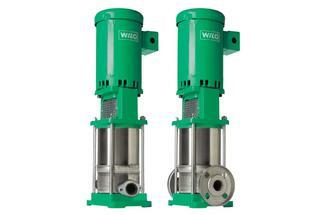 With the headquarters in Rosemont, IL and manufacturing in Thomasville, GA, Wilo USA provides pumps and mixer solutions for the entire country. Energy is a valuable commodity. 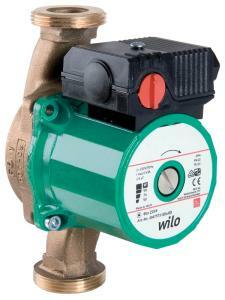 That’s why Wilo created the world’s first high-efficiency circulator in 2001. 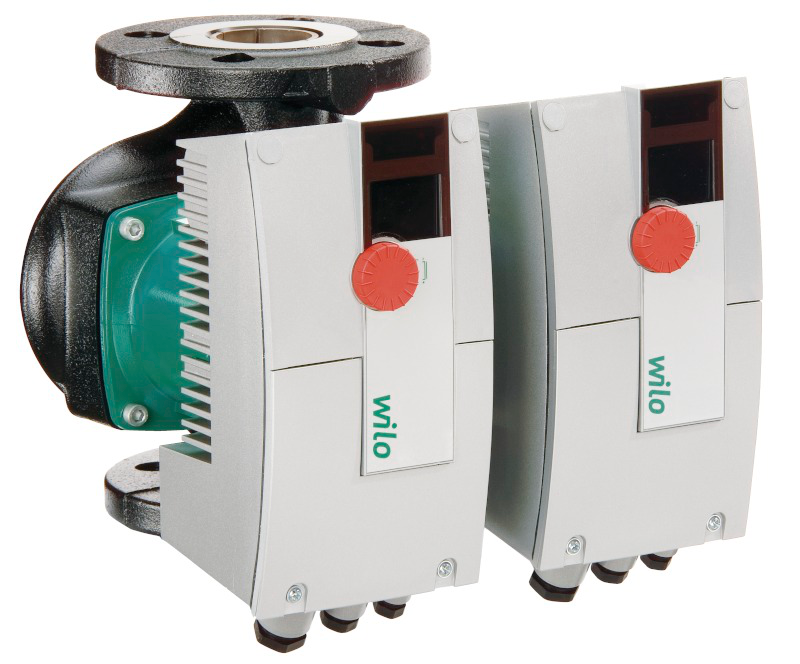 With the help of Electronically Commutated Motor (ECM) technology, Wilo’s efficient, functional and flexible pumps for heating, cooling, and air conditioning reduce annual power consumption by up to 80%. 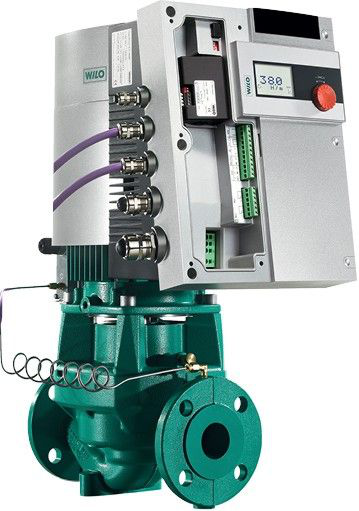 ECM essentially comprises a synchronous motor with a permanent magnet rotor. The unique rotor-stator construction helps eliminate electrical losses. The Stratos GIGA, multiple models of Wilo Stratos and Stratos Z circulators are energy-efficient and feature “red button” technology, LED displays, and control modules that enable integration with building management systems. Stratos, Stratos D and Stratos Z high efficiency ECM circulators standard warranty is 4 Years. 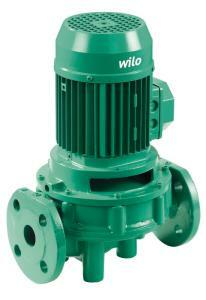 The selection and consulting application for pumps, pumps systems, and components. 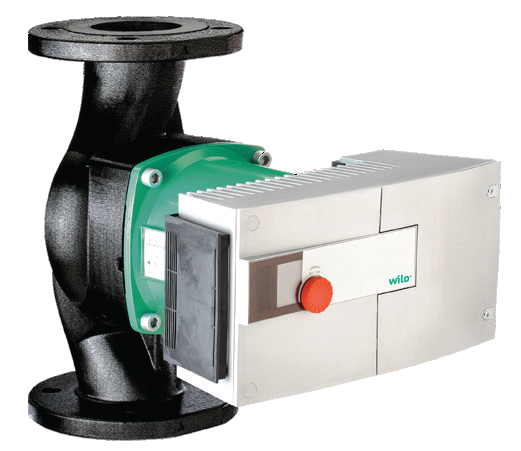 Glandless circulating pump with screwed connection or flange connection, EC motor and automatic power adjustment. 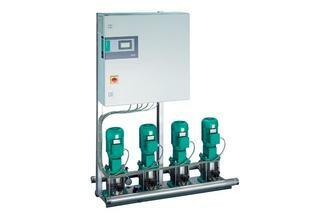 The Stratos IF-Modules are designed for external control and diagnostics of Wilo high efficiency pumps. All Stratos product models come with equipped with the IF (Inter-Face) Module – designed for external control and diagnostics of Wilo high efficiency pumps using the IR (Infrared) Device – a Window’s based USB device that allows you to communicate with the pumps through a laptop via USB connection (D/Z/GIGA & Helix Excel). Provides quick and easy pump commissioning & diagnostic reports. Memory stop which avoids the need for resetting after shut-down. Plug position indicator and calibrated scale for system balancing and flow regulation. 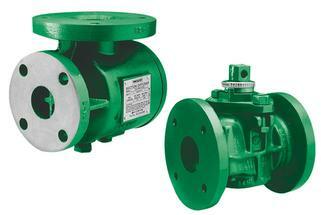 Spring loaded clapper allows the valve to be installed horizontally 1½” through 8” vertically. 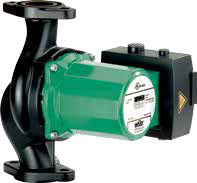 Glandless circulation pump with screwed connection or flange connection.